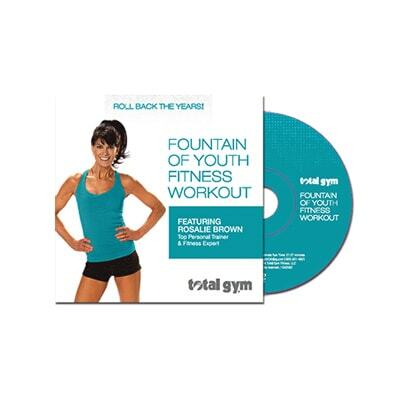 Total Gym Basic Workout A total body workout designed to strengthen and tone. Lower Body & Core Workout A Total Gym favorite! All 3 workouts are fun, fast and effective…and deliver results.